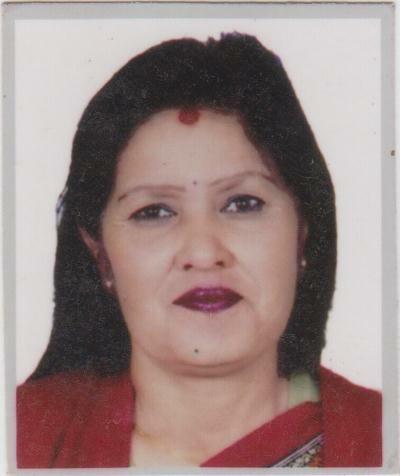 Ms. Rajbhandari is life member and currently serving as Vice-President of the Society. She served Department of Survey, Government of Nepal as a Survey Officer. She has Bachelor Degree in Economics, English and Surveying. She has participated professional level GIS Training and has experiences in organizing workshop, meeting and conferences.